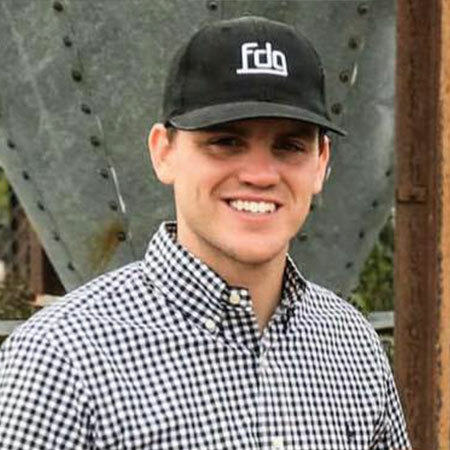 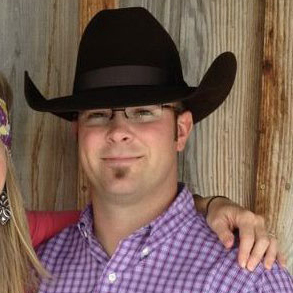 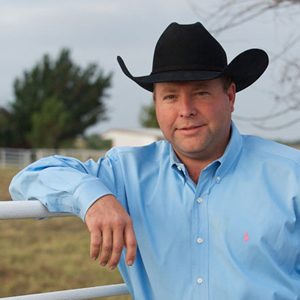 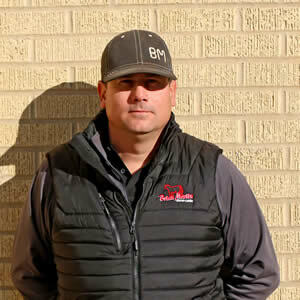 Jeff Jackson – Sullivan Supply, Inc.
A resident of Walnut Springs, TX Jeff Jackson runs a 500 head cow/calf operation. 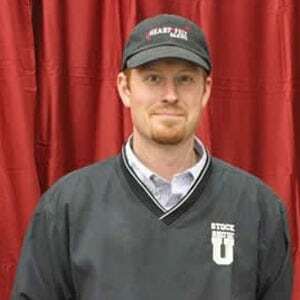 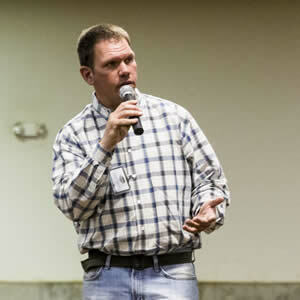 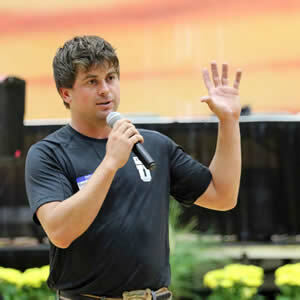 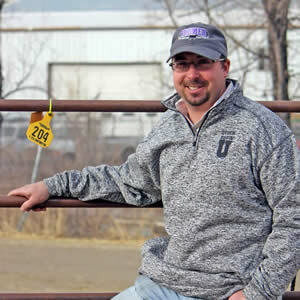 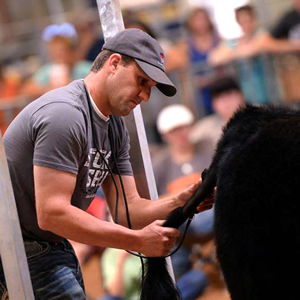 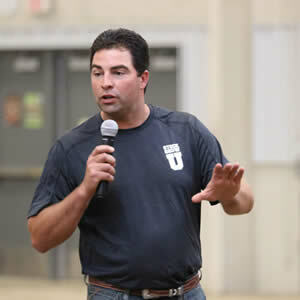 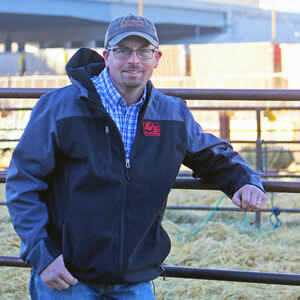 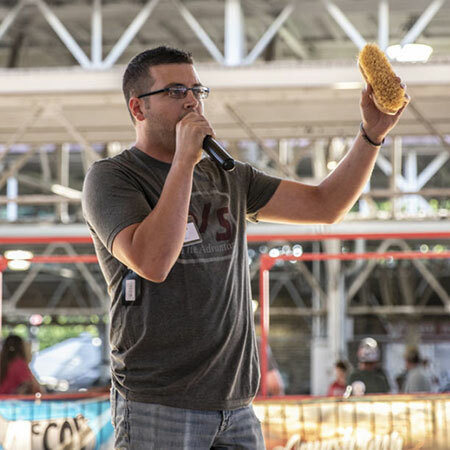 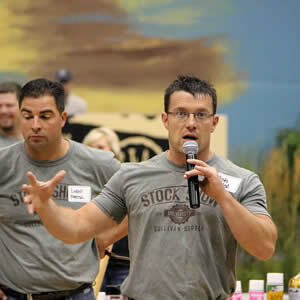 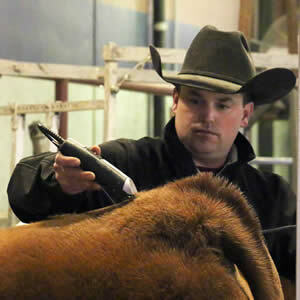 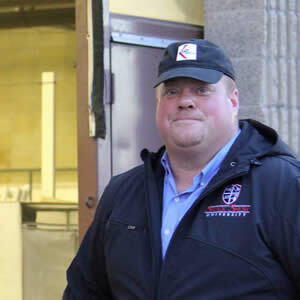 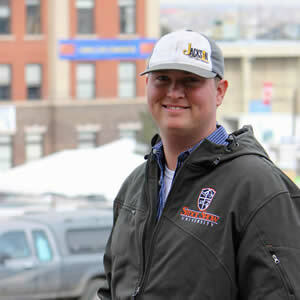 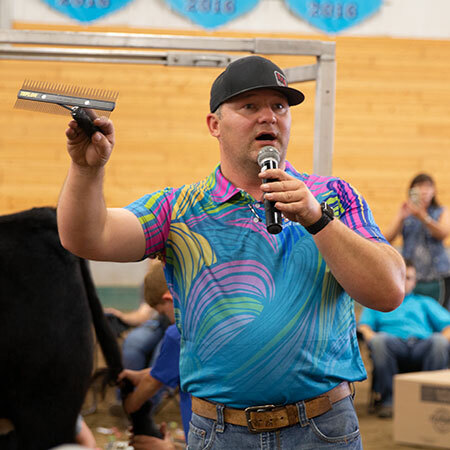 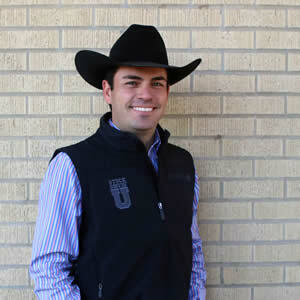 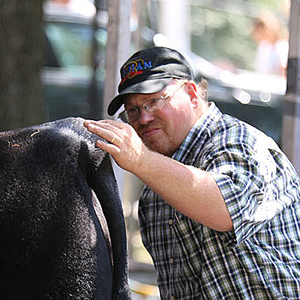 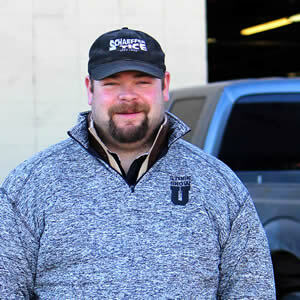 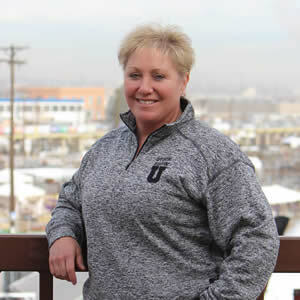 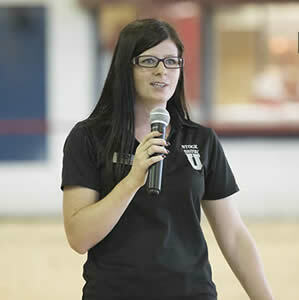 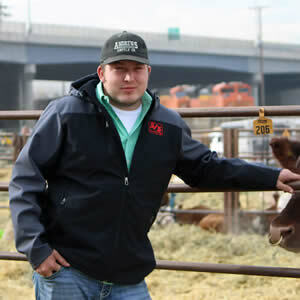 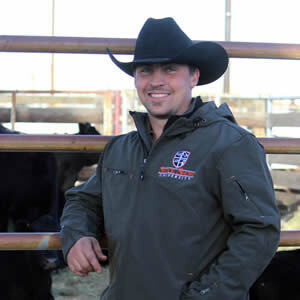 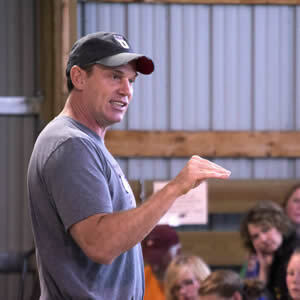 In addition, he hosts numerous online sales throughout the year, selling heifer calves and club calves. 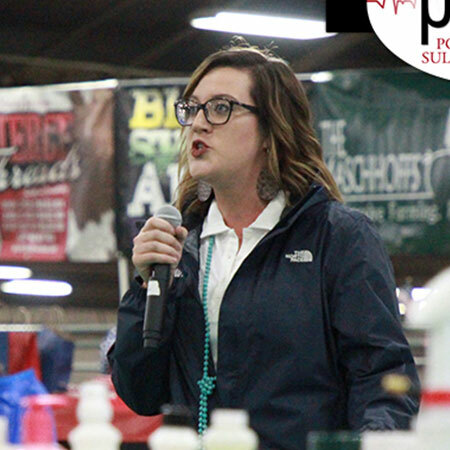 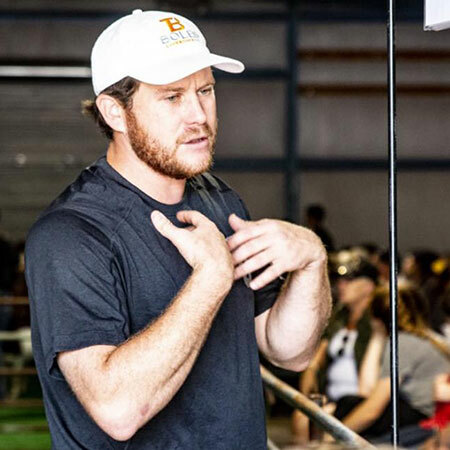 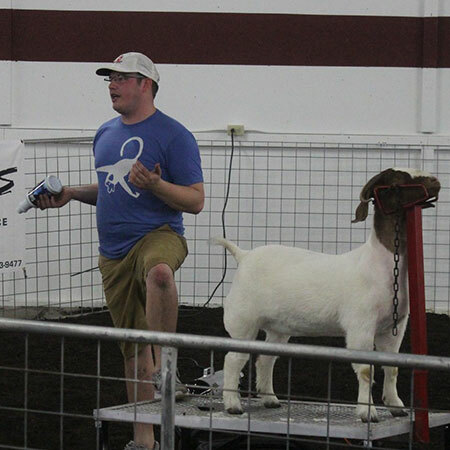 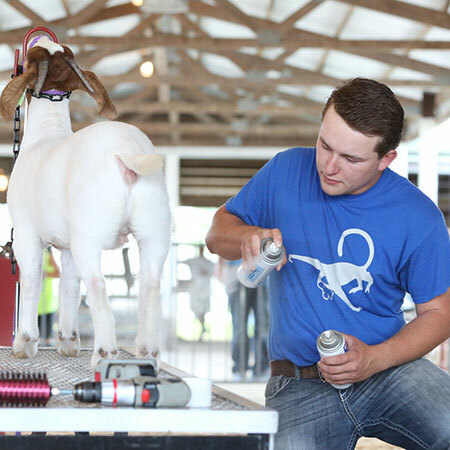 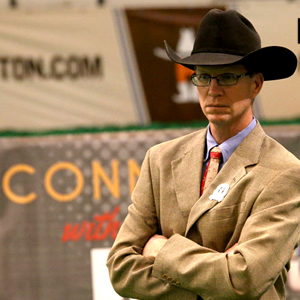 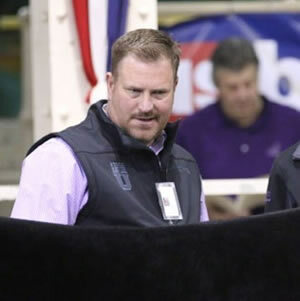 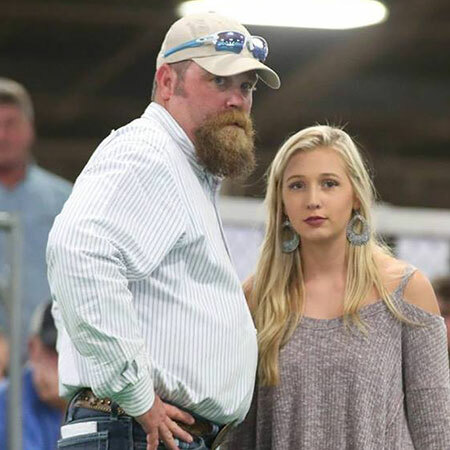 Not only does Jackson sell champions that compete on all levels, but he judges major livestock shows across the country. 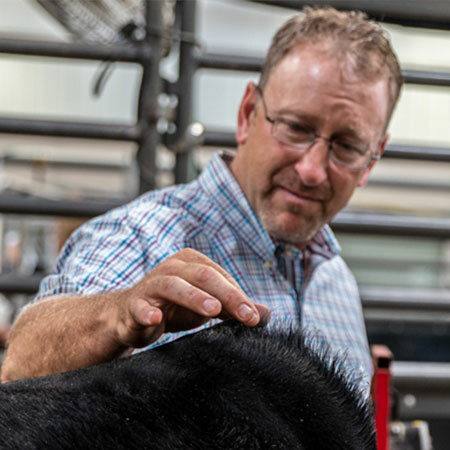 Jackson encourages proper washing techniques to ensure that the hair is trained in the right direction you want it to lay. 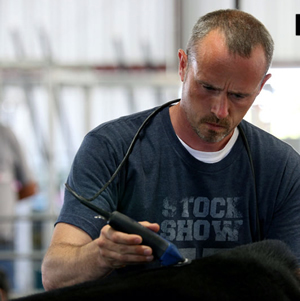 He strongly recommends using a scrub brush or comb to attain this result. 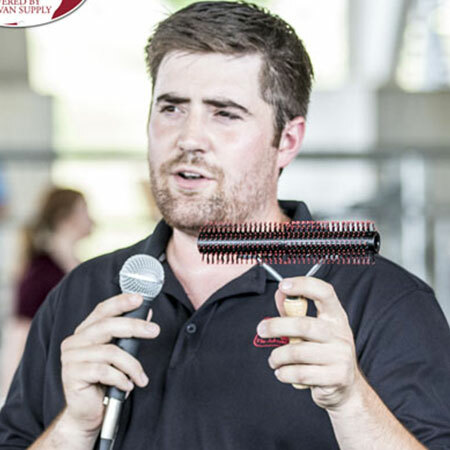 A great tool to use on summer and winter hair is the Smart Sensation Brush/Comb. 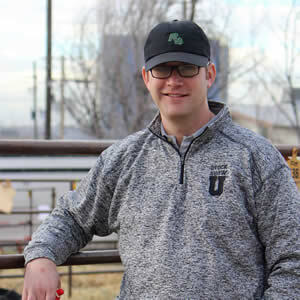 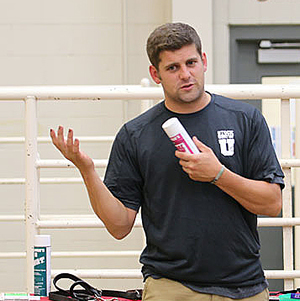 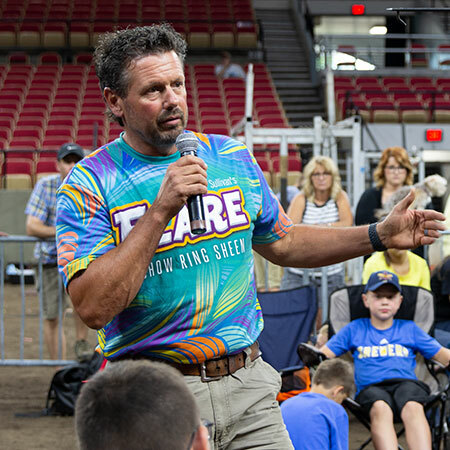 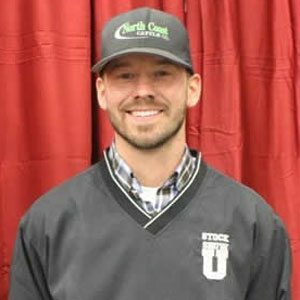 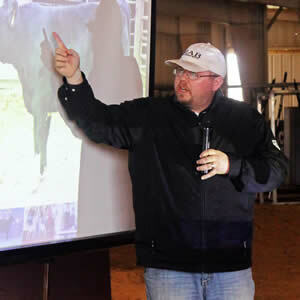 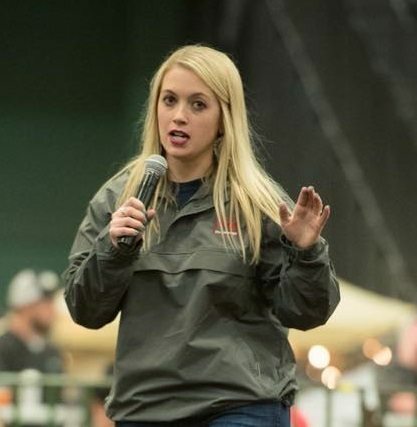 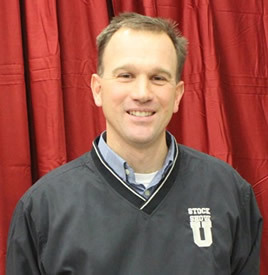 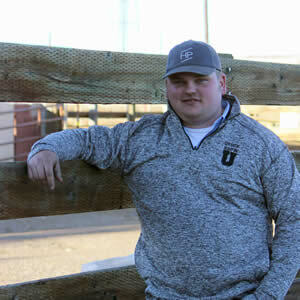 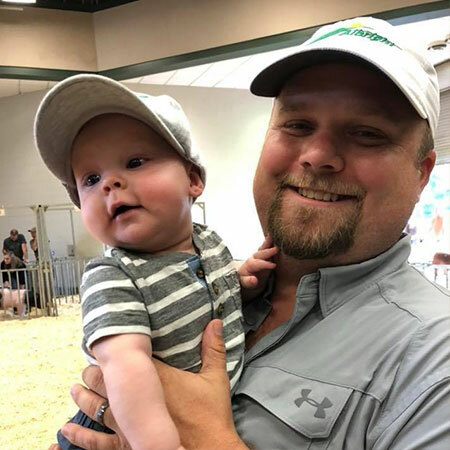 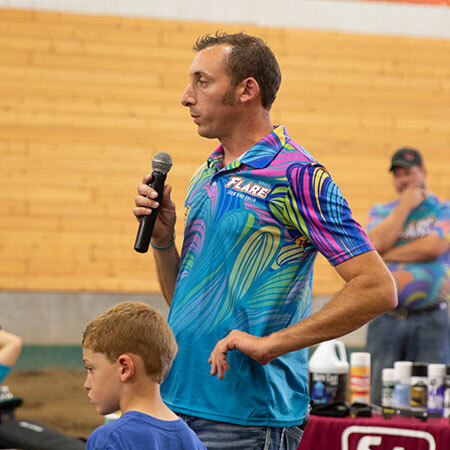 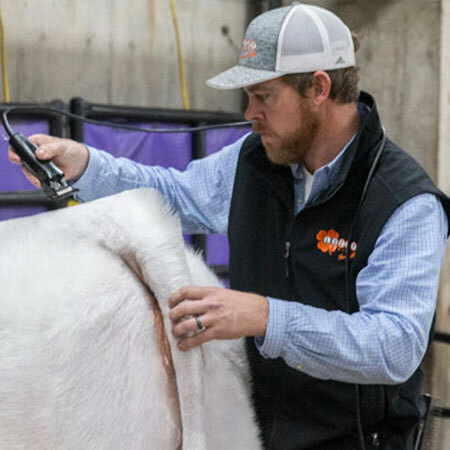 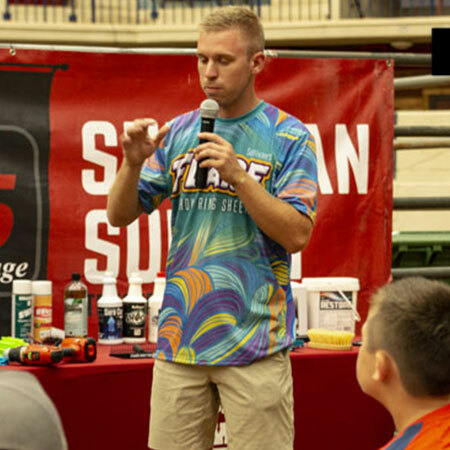 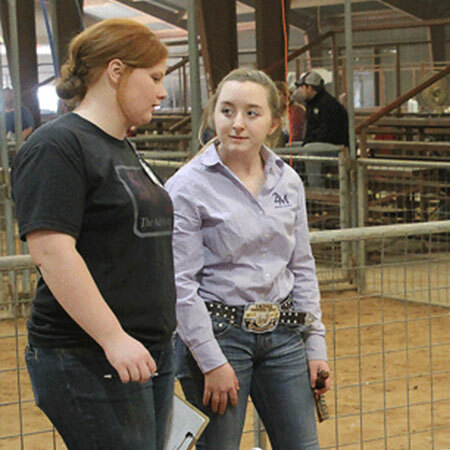 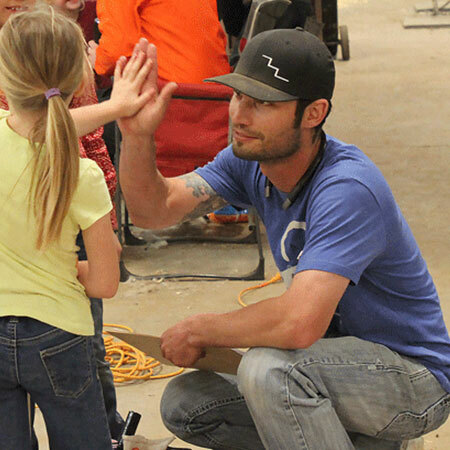 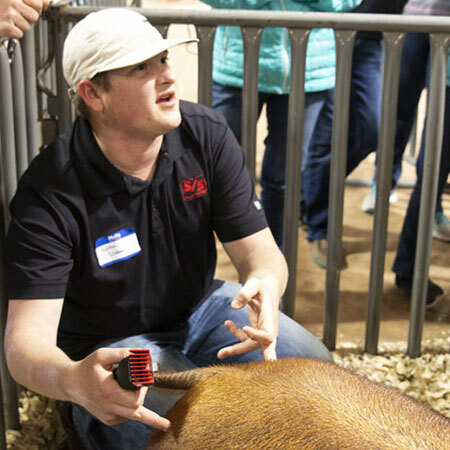 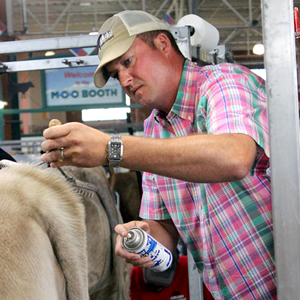 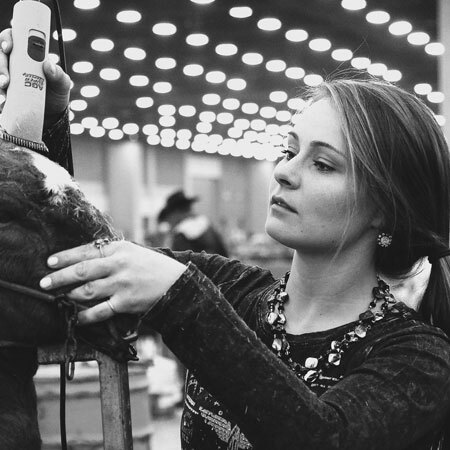 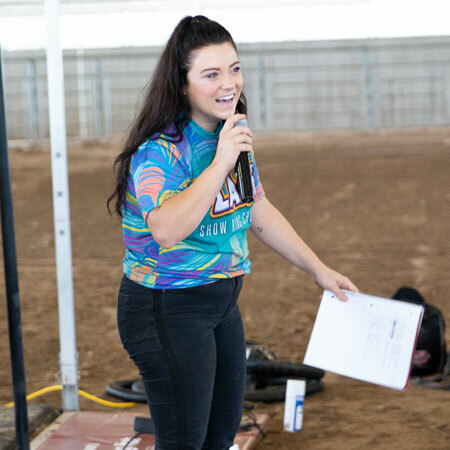 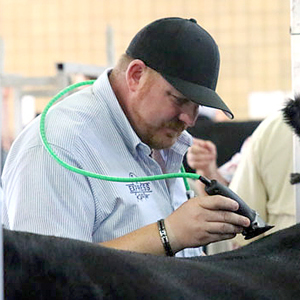 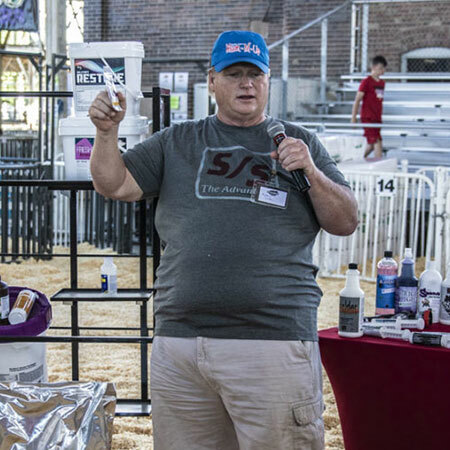 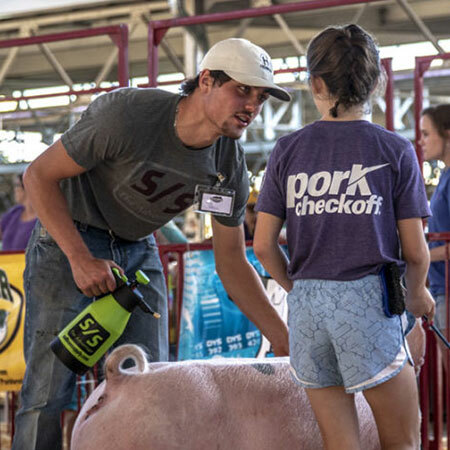 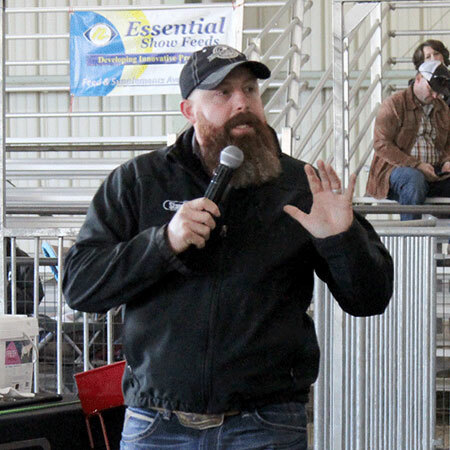 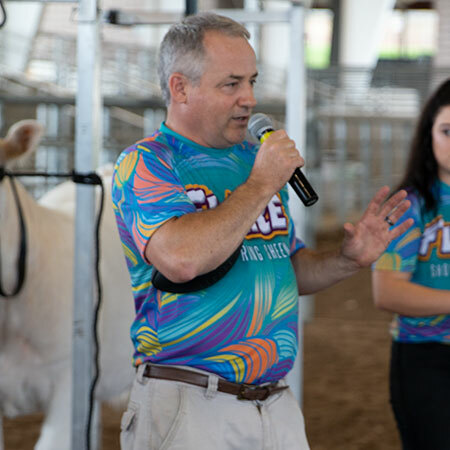 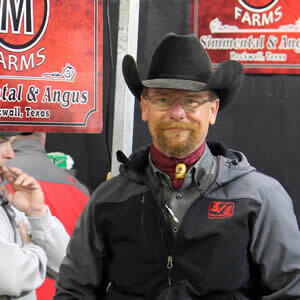 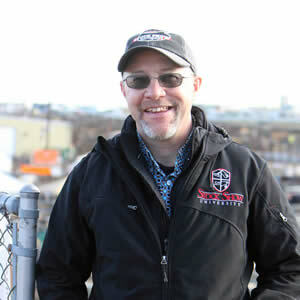 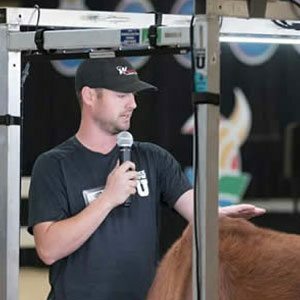 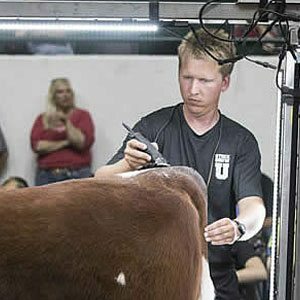 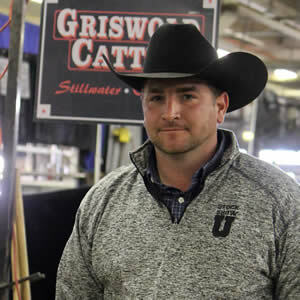 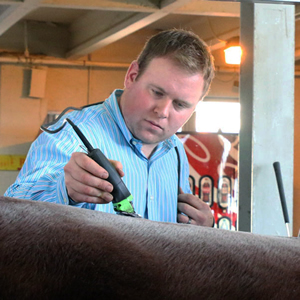 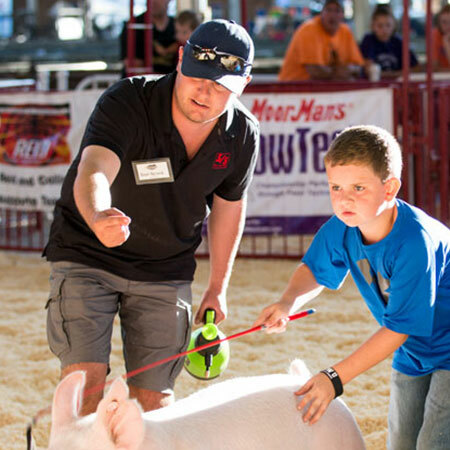 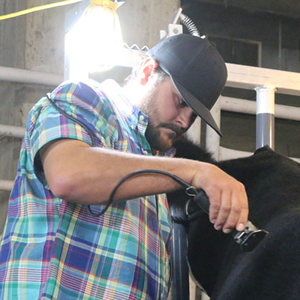 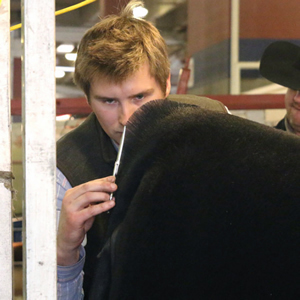 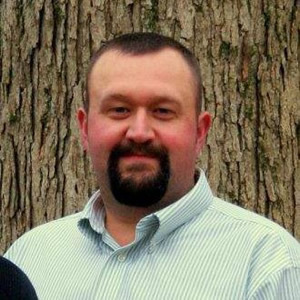 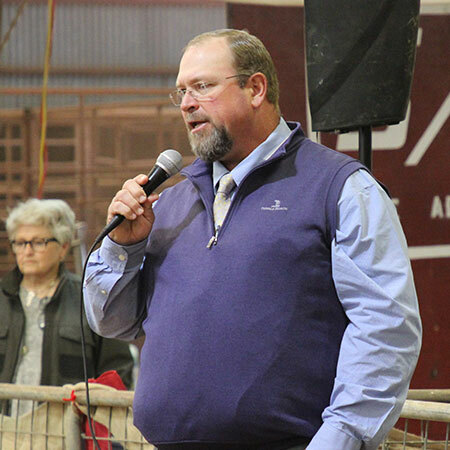 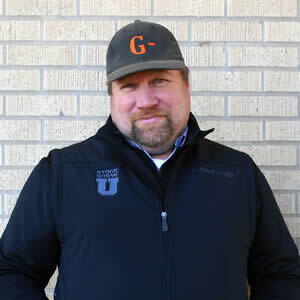 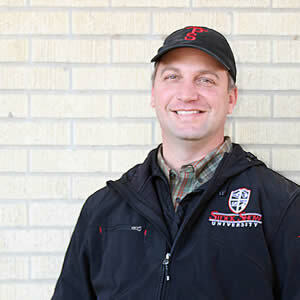 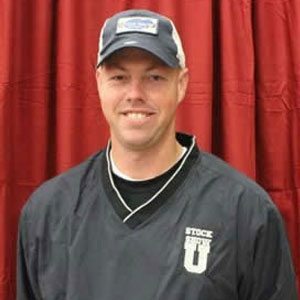 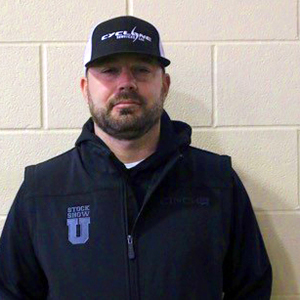 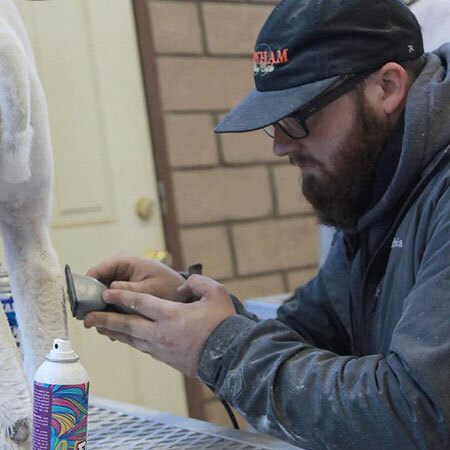 Some of his favorite aspects of being a Stock Show University Professor are working with the kids, seeing the students learn about show cattle, and working hard to improve their projects.